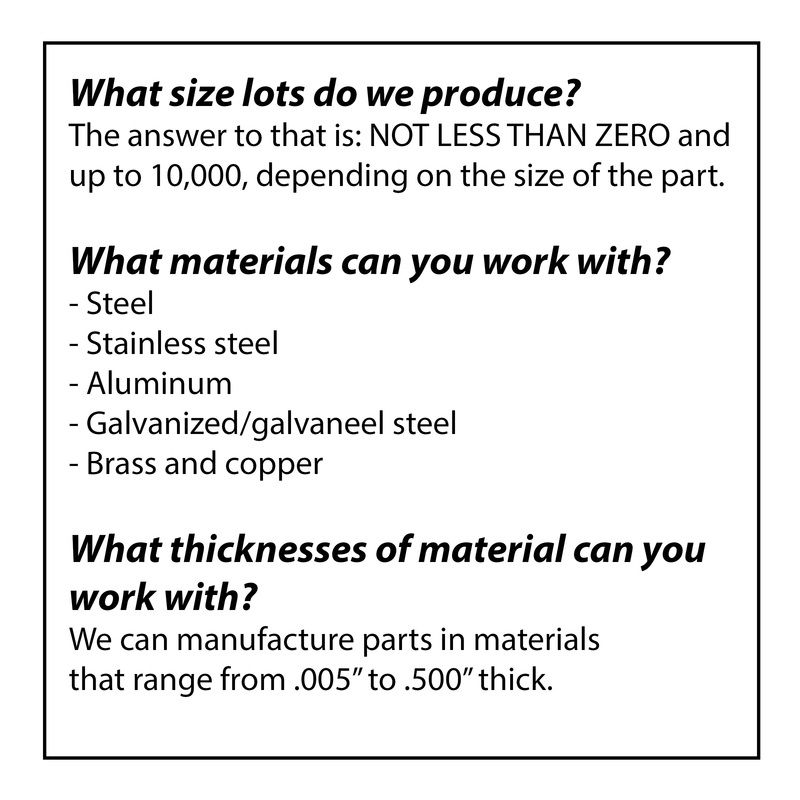 What We Do | KCP Metal Fabrications, Inc.
KCP Metal Fabrications, Inc. is your single source for all your metal fabrication projects. Your parts can be made complete; from design through prototyping, production, assembly and final packaging. 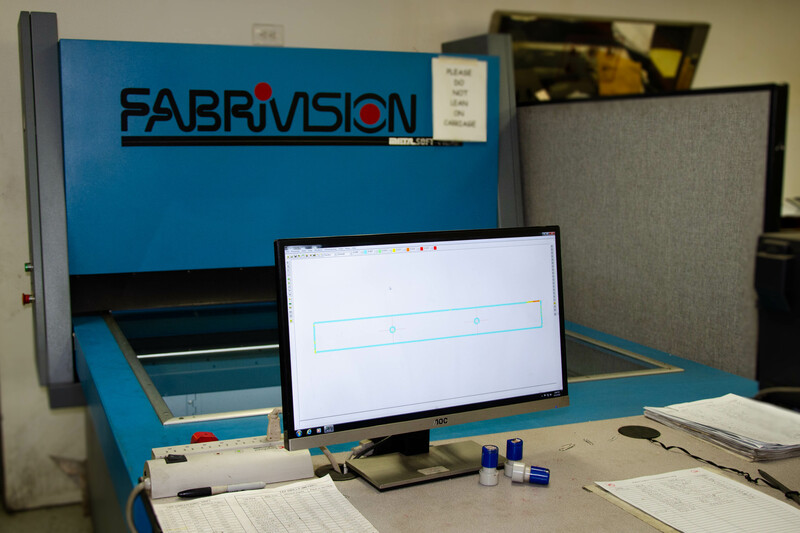 We provide additional finishing services that include plating, anodizing, and painting, as well as machining services through the use of trusted suppliers with whom we have established strategic partnerships. Through the engineering process we can take a product from design through development to a complete product. Our engineers have the expertise to assist in the design process. Through an analysis of the functionality and usage of a product, they are able to provide feedback that can improve the manufacturability of a product, often leading to reductions in cost or lead time. To facilitate the manufacture of a superior product, they employ the use of the latest sheet metal processing software, including Metamation’s CAD/CAM systems, SolidWorks, AutoCAD and Radan. From the time an order is received, through delivery of the finished product, KCP Metal Fabrications, Inc. documents, reviews and approves each and every step of the process to ensure that the product meets our customer’s requirements. We are able to provide First Article Inspections, PPAP’s and certificates of conformance. It is our guiding principal to maintain a dynamic process, seeking out constant improvement to deliver the highest level of quality to our customers. To provide Personal Customer Service, each of our large customers have been assigned to an account manager who is familiar with their order process and is able to provide extensive assistance in managing their orders and providing feedback and regular communication on the status of their various projects. Conrad Pioli continues to drive this service as a hands-on owner and is accessible to our customers as well. He is backed by a committed team which includes his wife Karin and daughter Tracey, as well as our Office Manager, Bonnie Mierzwa, and our Order Processor, Samia Fakhoury. We know that in today’s market, our customers are often looking for JIT delivery. They are able to keep their costs down and improve their inventory turns with this process. In order to support this process, KCP Metal Fabrications, Inc. has sufficient warehouse space to stock customer parts and release when needed. 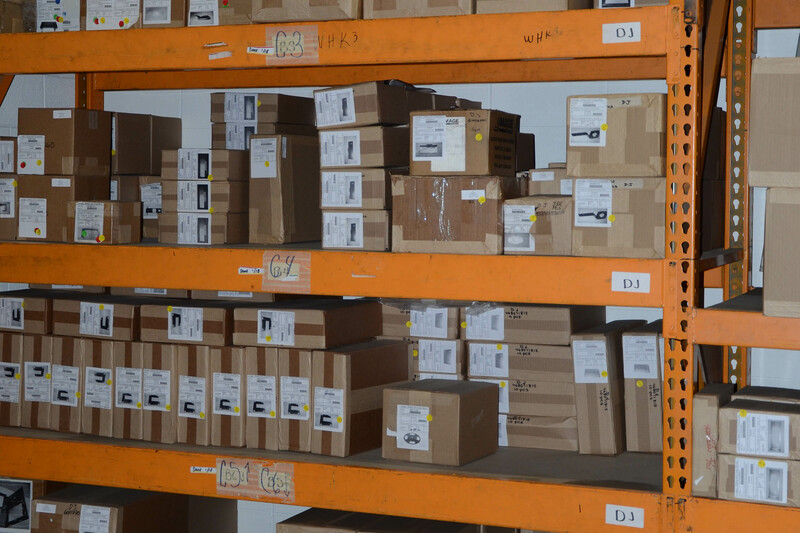 We utilize a sophisticated stocking and labeling process to effectively track the inventory at all times. We maintain two company trucks so that we can be responsive to our customers’ needs, and we additionally employ the use of various LTL companies to effect the delivery of product in the most efficient, cost effective manner possible. KCP Metal Fabrications, Inc. operates today from over 21,000 square feet that house state of the art equipment, offices and warehouse space for finished product. This allows us to provide quality products to customers and support them through the process with exceptional customer service, thus partnering with them to contribute to the success of their projects.